Hardy to Zones 8 to 12. May be grown as an annual, 90 days to harvest. 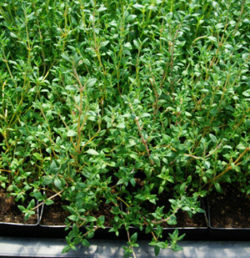 (Wild Middle-Eastern Oregano, Ezov, Majorana syriaca) Evergreen perennial native to the Middle East. 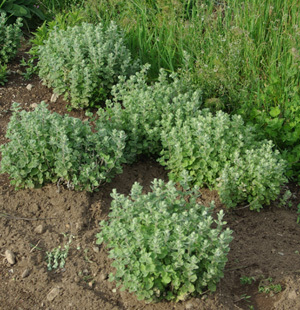 This is a spicy smelling and tasting oregano-like herb that is the keystone herb in the condiment “Zaatar or Zaatari,” which is used quite frequently by people living in the Middle East. You mix the dried and powdered herb with various other ingredients–garlic, salt, olive oil, crushed sumac seeds, etc and use it on bread. Quite delicious and habit forming in a good way. 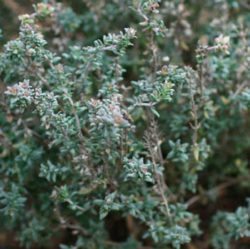 Plant prefers full sun and sandy, fast-draining soil. 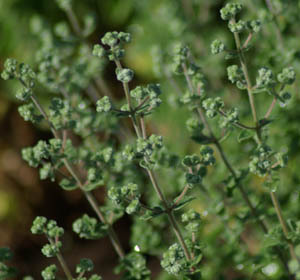 Makes an abundant crop of leaves and flower bracts in the first growing season. 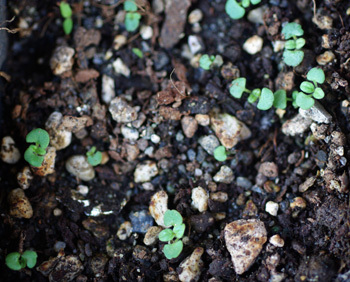 Standard culture–barely cover seeds and keep moist, warm and in the light until germination. Very good gardeners will be able to direct-seed them in a prepared seedbed. 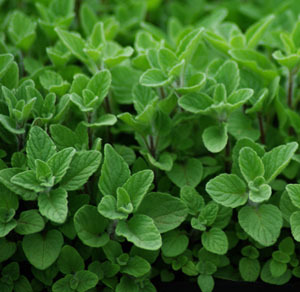 The rest of us will start them in greenhouse or windowsill, grow them on in pots and place to garden 1 foot apart once the soil has really warmed up. 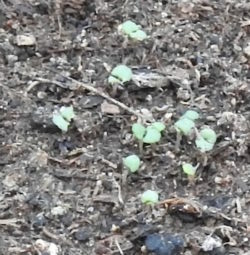 The plants are small but potent.